ACTSI investigators Jessica Alvarez, PhD, RD, assistant professor of medicine at Emory University School of Medicine, Kiran Hebbar, MD, FAAP, assistant professor of pediatrics at Emory University School of Medicine, and Vin Tangpricha, MD, PhD, director of the Vitamin D Research Laboratory at Emory University, recently published a study investigating the relationship between vitamin D status and plasma markers of oxidative stress in critically ill children. 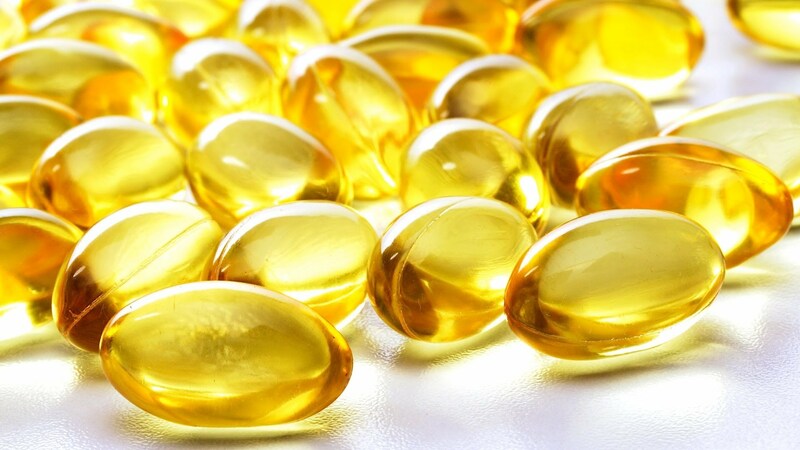 This is the first study to investigate the relationship between vitamin D and oxidative stress in a critically ill population. Oxidative stress can most simply be defined as an overload of oxidants, or by-products of ongoing biochemical reactions in the body that can damage proteins, DNA, and cell membranes. To protect against the deleterious effects of damaging oxidants, the human body is equipped with a complex system of antioxidant protection. In situations where oxidants increase to a point where the antioxidant system can no longer remove them, oxidative stress occurs. Aging and general age-related diseases are a physical reflection of the body’s inability to handle this oxidative stress over time. Oxidative stress is especially high during extreme conditions, like cases of pediatric critical illness, and may contribute to organ failure. Oxidative stress is typically assessed by measuring circulating by-products of oxidative damage or by measuring antioxidant levels. Oxidative stress can also be assessed using a method developed by Emory professor, Dr. Dean P. Jones, which measures the oxidized and reduced forms of the sulfur amino acids, cysteine, and glutathione. These amino acids undergo reversible oxidation and reduction (redox) reactions that are important in cellular processes. An imbalance between the oxidized and reduced forms can be indicative of oxidative stress. Previous studies supported by ACTSI have revealed that vitamin D distribution to critically ill adults safely raised patients’ vitamin D levels in the blood, facilitating a shorter hospital stay for patients requiring mechanical ventilation. “Because we previously found associations between blood vitamin D levels and oxidative stress assessed by cysteine and glutathione redox measurements in generally healthy participants, we aimed to see if this relationship exists in a critically illness, a population with higher levels of oxidative stress,” said Alvarez. The most recent study investigated vitamin D deficiency among 50 pediatric intensive care unit (PICU) patients, where over 60% required mechanical ventilation. Because few studies have evaluated vitamin D adequacy levels for PICU patients, the participants were categorized based on their plasma vitamin D concentrations, where <12 ng/mL was used as an indicator of severe vitamin D deficiency. The plasma redox biomarkers were then assessed by vitamin D category. Patients with lower vitamin D concentrations were associated with more oxidized plasma cysteine status, suggesting that there is a role for vitamin D in control of oxidative stress in pediatric illness. “These relationships may help explain the beneficial effects of vitamin D administration in critical illness,” said Alvarez. The results demonstrate complex relationships between vitamin D status and the major players of intra- and extracellular oxidative stress and immunity. Additional studies are needed to evaluate the specific role vitamin D plays in the stress response to critical illness. Read more about ACTSI investigators’ study on the effects of vitamin D administration in critically ill adults here.